Thursday 18 May is International Museum Day! To celebrate, The Silk Museum have installed a special display of paisley patterned fabrics and printing blocks. Paisley pattern originated in Persia, then spread to India, then it was popularised in Britain in the 18th century – truly international design, transcending boundaries and cultures. We were contacted by the State Silk Museum in Tbilisi, Georgia, which is celebrating its 130th anniversary this year, and invited to be part of their exhibition, “Friendship with World Silk Museums”. 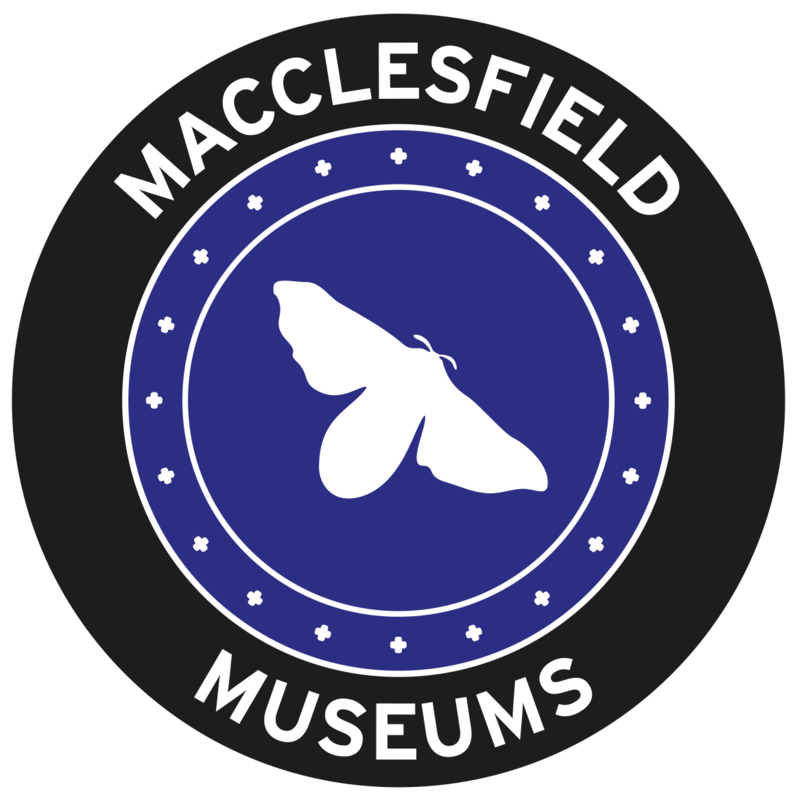 Macclesfield Museums Director Sue Hughes has created a display panel to be included in the exhibition, telling the story of our silk heritage and the museums themselves, so people 2,500 miles away will get to find out all about Macclesfield, The Silk Museum and Paradise Mill!